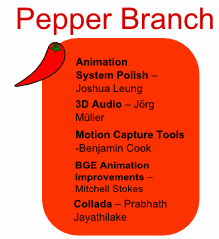 GSoC11 - Pepper branch merged back to trunk! Right, just went through and filled out final evaluation form for GSoC. This year they've made it much simpler/more compact than in the past, making it quicker to fill in. Cheers Carol! This evening, the old issue of when (and if) frame changes should get their own entries in the Undo Stack. The key question is: Is the current approach in Blender good, or if not, what should be happening? Just a quick feature update: I've just added tools to the "Select Grouped" operators (Shift-G) which allows you to select all the objects/bones that are affected by the active Keying Set. In Object mode, this is mostly useful for selecting all objects that a absolute Keying Set includes. There are probably many more uses for this kind of functionality. But use your creativity! Overnight, we got another great helping from the polar freezer: a fresh dump of snow in the morning, and bitterly cold and gusty winds throughout the day, with intermittent hail showers. 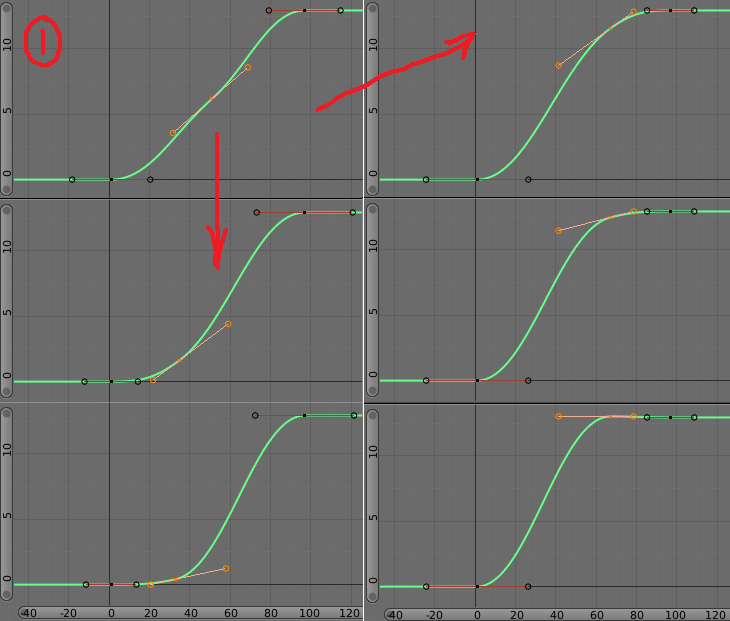 One issue which I know has been bugging people for a while is about how the editing the "Active Keyframe" settings in the Graph Editor properties panel is a bit clunky, if not downright nasty to use. Since I started writing this post, I have had (long) since committed a fix for these problems. So, here's to a momentous release. Bring on 2.6! For the nth time in as many weeks, someone has run into (and complained) that they couldn't import their actions from 2.4x to 2.5. The simple answer is this: Do NOT MIX 2.4 and 2.5 files. If you need to do anything with 2.4x files in 2.5, go through and save copies of them in 2.5 first, and then work with the 2.5 versions. All of these were just with natural light in a dark-ish room. Linux Ranting - MMB Paste - Can it be disabled? Recently I've been busy working on things (i.e. coding) from the Linux workstations at Uni. During this time, I've also run into an annoying "feature" which has been causing me endless grief: MMB paste. I'd first encountered it about 3 years ago, but at the time blamed a particularly crappy little IDE for being that cause of that with some potentially weird keymappings. However, in recent times, this has started becoming a significant productivity killer, having struck on average 1-2 times a session over several days. 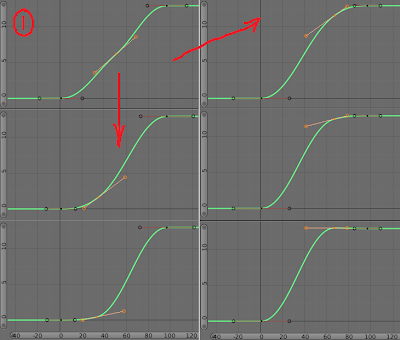 Note how as the handles of the selected keyframe approach gradually taper off as they approach the neighbouring keyframe instead of "overshooting" (i.e. pushing the curve past the neighbouring extremes). It's taken a while (including being distracted with other work for a few days), but finally it is now possible to rename animation channels by Ctrl-LMB clicking on their names in the Animation Editors (just like in the Outliner).